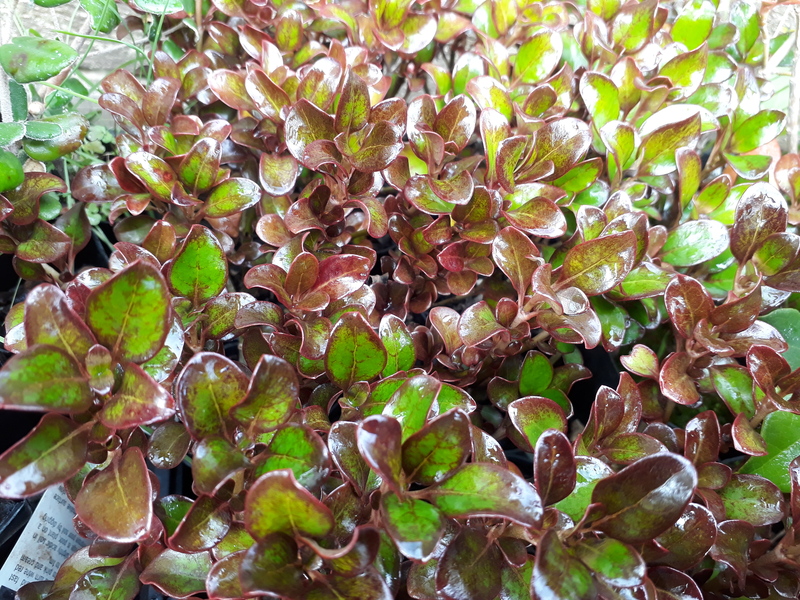 Outstanding new Coprosma variety ideal garden or tub specimen. Extremely hardy in full sun, well drained positions. Striking black/red foliage. Compact growth and hardy nature make this plant a must have for any garden. Great as a low hedge or landscaping plant. Tolerates light frost, coastal conditions and dryness. Low water use once established.